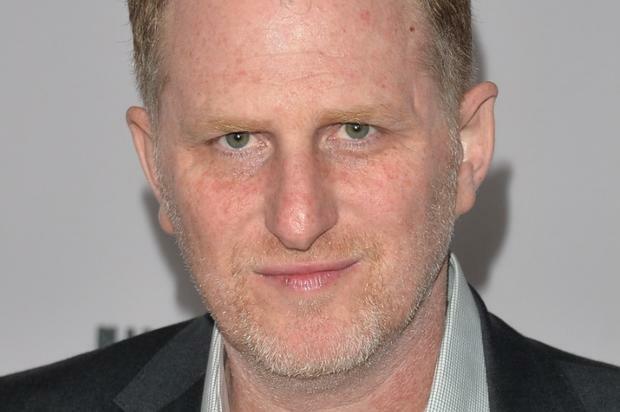 Michael Rapaport once again steps up to bat for hip-hop. The cycle continues. Despite boasting a sense of ignorance nearly impressive in its sheer magnitude, the reporters over at Fox News continue to offer up takes on hip-hop culture. Yesterday, Laura Ingraham inserted herself into the discourse yet again, taking a moment to have a laugh at Nipsey Hussle in the wake of his murder. While that in itself is utter disrespect, insult was added to injury when YG was mistakenly (or perhaps deliberately) played in the clip. Given that Fox News anti-hip-hop diatribes seldom go unanswered, it didn’t take long for Mike Rapaport to step up via Instagram. Perhaps Laura Ingraham ought to follow her own advice, which is to say, “shut up and dribble.” As she once blasted LeBron James for wading into political discourse, it feels hypocritical for her to offer commentary upon a culture she barely – and that’s being generous- understands. Rest in peace Nipsey Hussle.